the question here is what to prioritize for next lvs say 9, 10 etc? should try to upgrade all of them evenly or focus lets say in getting patak to 10 then some others? For normal: I will say HP, cos ur healing depends on ur current HP. really? what do u use? i only use hp fusings... are those pointless as well? 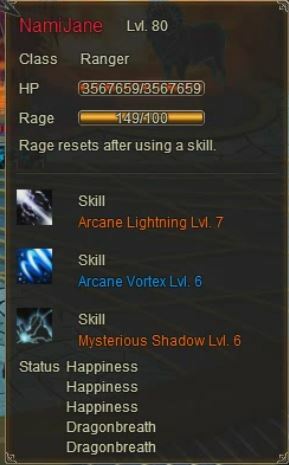 Aigoo, I still use HP gems in all my equipment. So ATK + AGI + Hit + Dodge way better?. Ehmmm, Im a newbie. Can u guys explain why?. ;;;; Aigoo, I still use HP gems in all my equipment. So ATK + AGI + Hit + Dodge way better?. Ehmmm, Im a newbie. Can u guys explain why?. 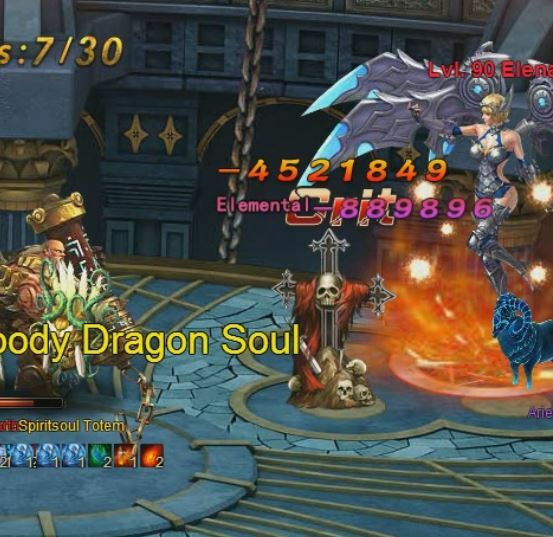 that\'s 1 shotting a 1 million+ br main with 400k pdef with 560k patk. ;HP is a waste of time and valuable gem slots; Good luck finding 5.4 mil hp to survive that strike with. I\'ve seen heroes with over 1 million patk, my shaker\'s not even anything that special. I\'ve also seen shaker hit 8-9 mil on similarly powerful targets if the zues sword and/or heimdall helm proc. If it hits you directly, you\'re in a grave plain and simple. 2019-4-23 06:43 GMT+8 , Processed in 0.103313 second(s), 52 queries .